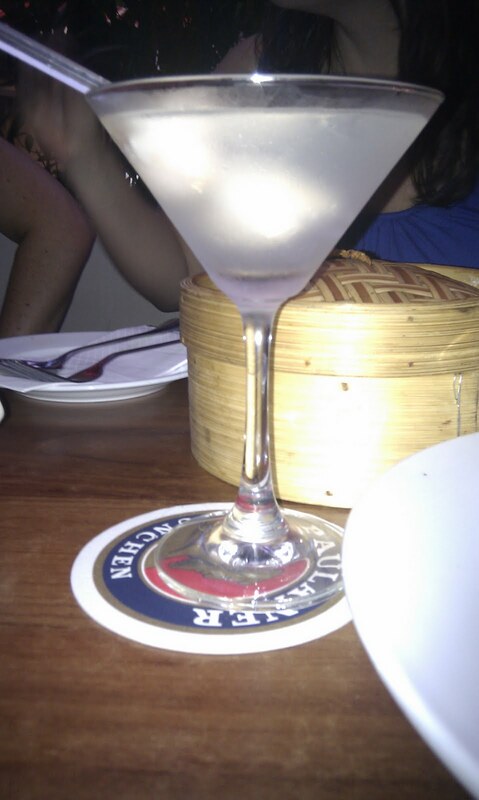 A delicious lychee martini, being sipped on a sultry street in Kuala Lumpur, sitting close to one of those misters which takes the killer humidity out of the air. The perfect antidote to the freezing cold rain we've had today, and this almost-headache I'm having trouble shifting. Mmmmmm. It looks good.